Summer fun doesn’t have to cost a lot of money. There are several ways to keep the kids busy this summer without breaking the bank. 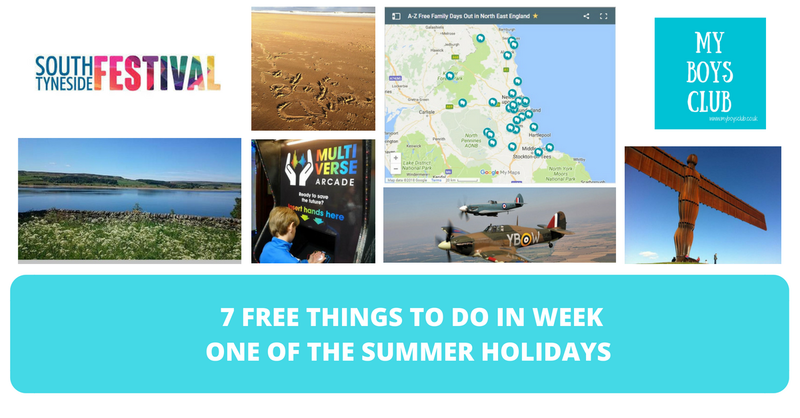 So here are 7 free things you can do this week with your family in North East England now that school is out for summer. North East England has a beautiful expansive coastline running right the way from its border with North Yorkshire through the Durham Heritage Coast, South Shields, Tynemouth Cullercoats, Whitley Bay, up to Blyth, Cresswell and the start of Durudge Bay and some amazing beaches in North Northumberland to finish ahead of the Scottish Border. Our beaches perfect for sunbathing, swimming, surfing, rock-pooling and dune jumping. The weather is still amazing so head to the beach to soak up some sun-filled beach days – if you get bored of just lying in the sun check out 8 family favourite coastal walks too. 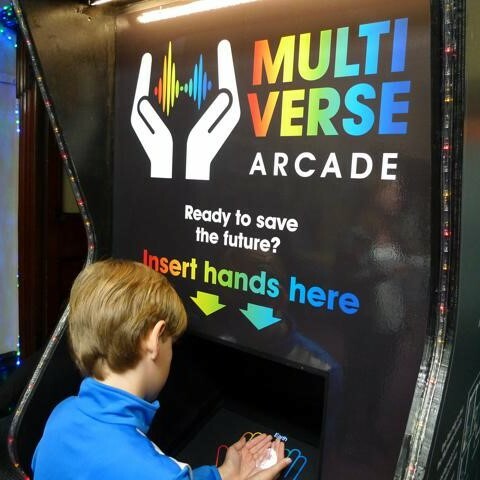 Part of the Great Exhibition of the North, the Multiverse Arcade really captured the imaginations of my boys, aged 9 & 11. An arcade machine plays video messages from 2066 on to your palms and you can join this playful, empowering mission to save the future. Young people are asked how to save the world, they speak into an arcade machine and their thoughts and opinions can be heard via Instagram. A simple project from Unfolding Theatre that I just love. It’s in The Mining Institute in Newcastle where you can also take in the LEGO® Timeline of Northern Innovation. 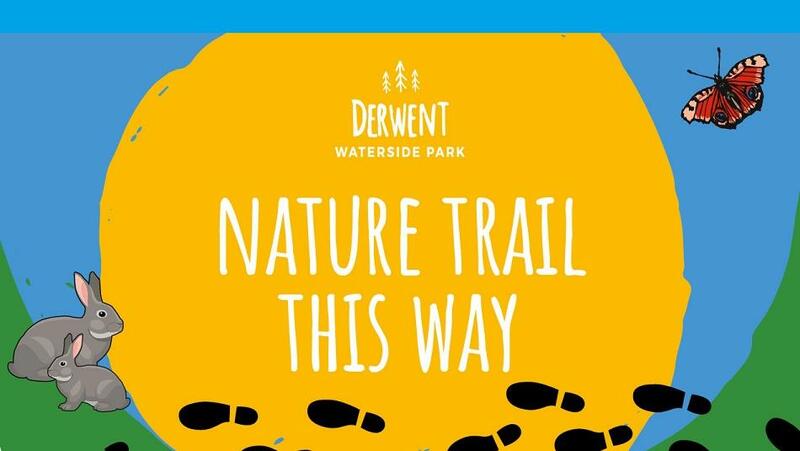 This nature trail is free to take part in every day at Derwent Waterside Park. Collect a map from the café and shop, answer the questions along the trail and hunt for eight letters to spell a word linked to the surroundings. Then hand in your sheet at the café to claim your nature prize. 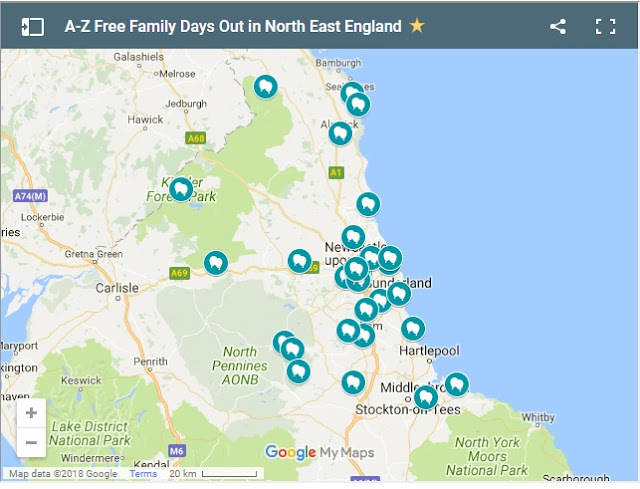 Sunderland is celebrating the 30th Airshow - one of the UK’s largest outdoor events. What began as a small-scale community event in 1989 has grown in size and popularity to become a landmark event, attracting visitors and exhibitors from around the world. 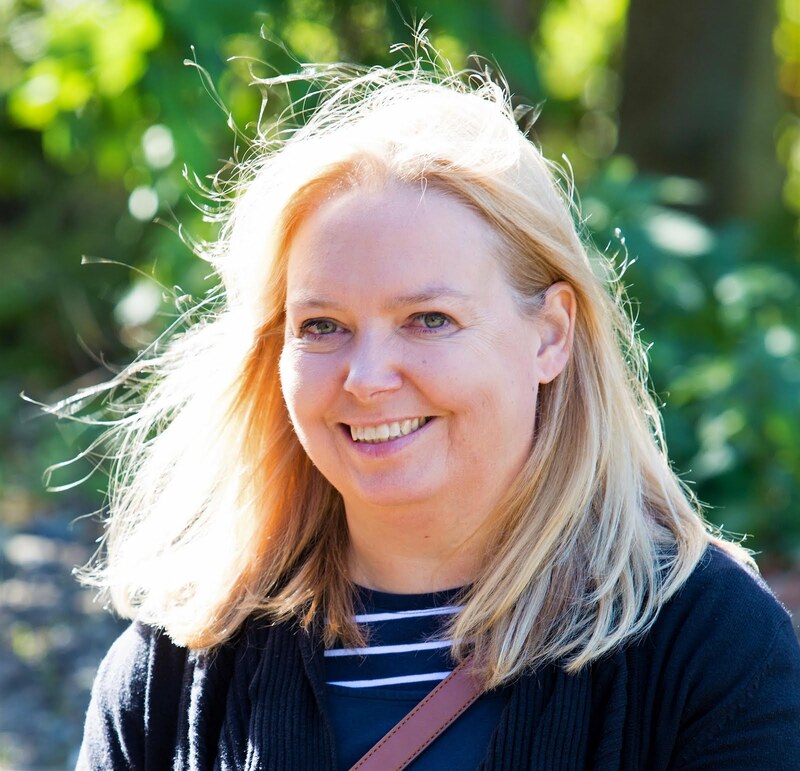 This year's event (July 27, 28 and 29) will see some crowd favourites set to return along with some new aerial and ground displays and attractions and a weekend of musical entertainment adding to the mix of attractions and events. 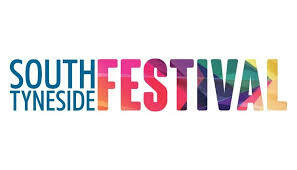 At Bents Park in South Shields, South Tyneside Festival offers three months of summer fun on South Shields Seafront including free open-air concerts with the final one featuring Heather Small and Atomic Kitten and Rebecca Ferguson on Sunday 29 July. Thanks Deb. We'll definitely be doing some of those.